Guys & Girls, we have some great news for you! Just when the winter season has arrived and the shopaholics in us are jumping with joy to set our winter wardrobe, there is an international iconic brand which has made its entry in India. I am sure all of you must be eager to know the name of the brand and its whereabouts, so without troubling you too much I would like to reveal the details. It’s none other than our all-time favourite Aeropostale. The American iconic brand opened its first India outlet in India at Select City Walk, Saket. Any guesses who came for the launch? Full marks to those who said Sonam Kapoor. Yes, the fashion icon Sonam Kapoor was in our city Delhi on November 7, 2015 and also got her young fans jigging at the launch. Dressed in stretchy denims, one of their signature product, an Aeropostale logo tee and checkered shirt, she also did a gig with the popular, dynamic and energetic Aero crew. Quite a huge no. of customers and onlookers queued up outside the Aeropostale store to get a glimpse of the Bollywood actress. Thrilled at the launch of Aeropostale’s first store in India, Sonam said “What a super fun launch this is! The collection is tremendously young and trend led; something we’d want our wardrobes to have. Take a look at the queue outside and I can tell you Aeropostale is going to be hugely popular and successful brand amongst young Indians”. We took a stroll inside the 2.5 thousand sq ft store and saw three different set ups-A fashion zone as you enter, followed by a denim store, followed by the Heritage store where you would spot the signature logo tees and sweat shirts. The three zones were so distinct that even the flooring of the 3 zones were different. Isn’t that amazing!! 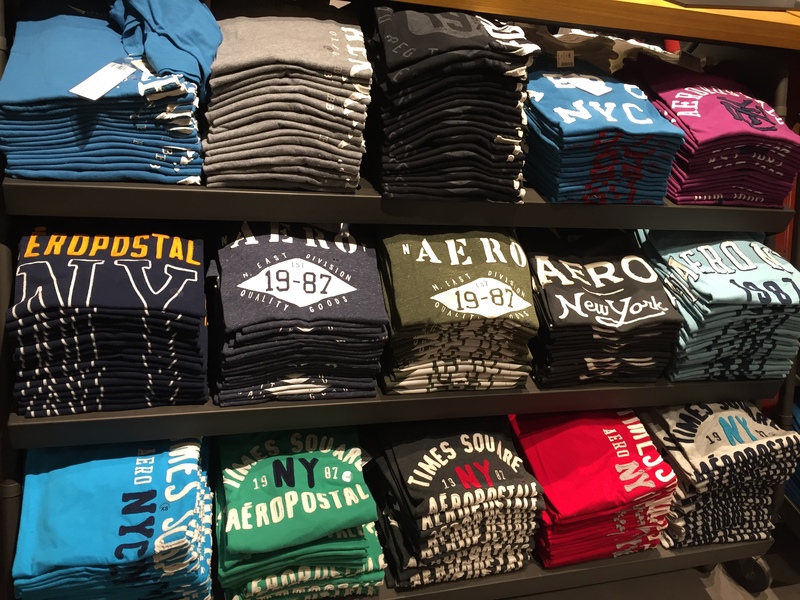 Aeropostale, which targets youth between the age group of 15 to 25 yrs had an amazing and stylish range of Fall 2015 collection which draws its inspiration from the city of its origin – New York City. The collection is based on celebrating ones identity and embodies the spirit of new generation. The collection had it all – hoodies, sweaters, denims, tees, jackets, shirts in nice and vibrant colours. One garment that caught my attention was the super stretchy jeans which are available in a variety of colours and well. We also got into a candid conversation with Vaibhav Jain, Head-Marketing, Aeropostale India who was quite excited for the India launch. 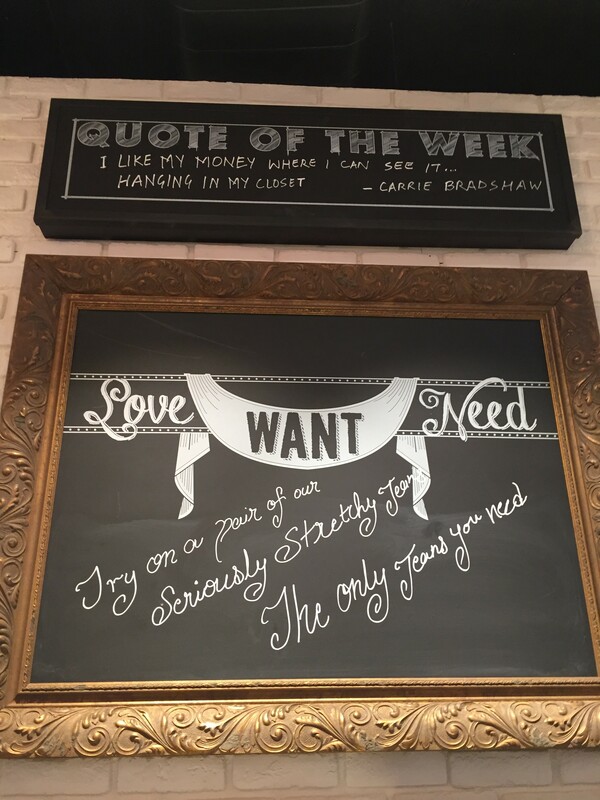 He informed Team ChicLifeByte that 60% of the collection is for men and 40% is for women. Another grand news which we got to know from him was that they are opening 30 to 35 stores in India within the next three years in top 6 cities – Delhi, Mumbai, Hyderabad, Bangalore, Pune, Punjab (Chandigarh, Ludhiana). Now, we are about to reveal the biggest wow factor. All the merchandise which we spoke about just now comes at super affordable price. The starting point for men’s collection is Rs. 899/- and goes up till Rs. 4999/- Yes, you read it right! Even I double checked the upper limit coz I didn’t believe it ends at that amount. Women’s wear starts at Rs. 999/- and goes up till Rs. 4,500. Isn’t that amazinggggg!! Wait, it doesn’t end here. 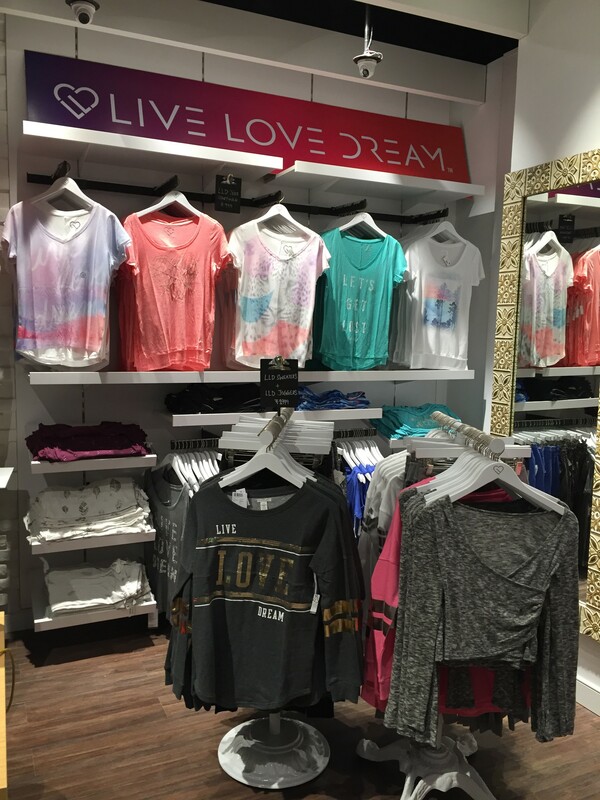 I was also drooling over one of the sub collection called “Live Love Dream” which has a great active collection (yoga and gym wear) as well as lounge wear. The track pants and tees in lively colours will make working out much more fun. The New York based youth retailer is spread over 1000 locations across US, Canada and through licensing agreements in the Middle East, Asia, Europe, Mexico and South America. 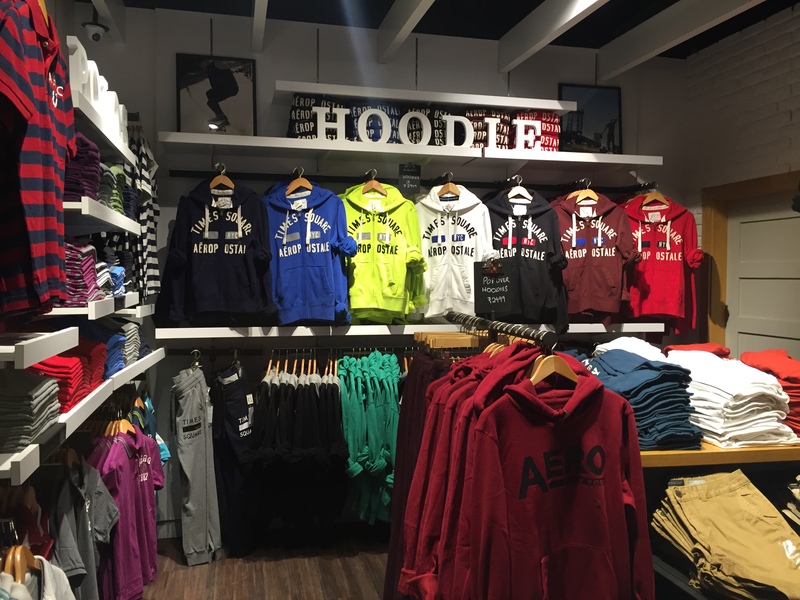 In India, Aeropostale has entered through a tie up with Arvind Lifestyle Brands. 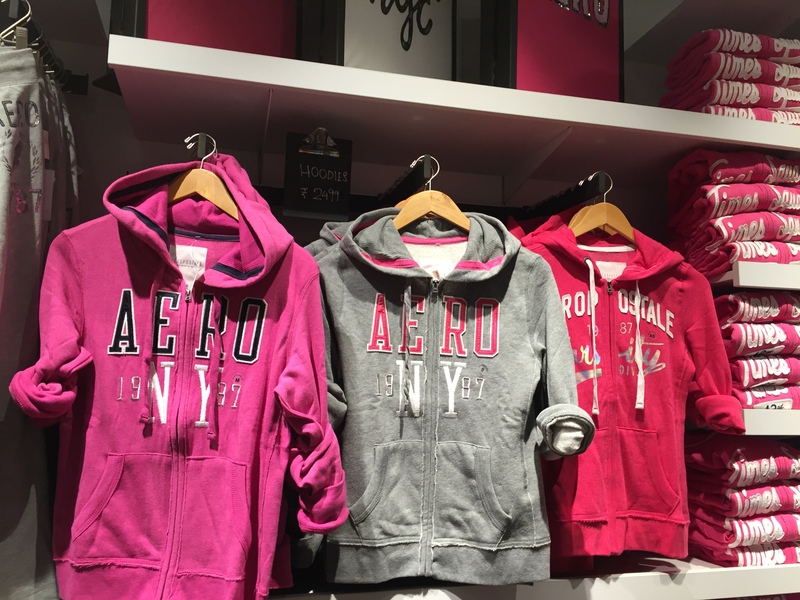 So all young guys and girls, don’t go anywhere else this winter and hit the Aeropostale store at Select City Walk right now. Non-Delhiites, please wait till they open a store in your city.